FRAMINGHAM – Eastleigh Farm announced it will hold a neighborhood meeting to discuss the farm’s future in January, specifically a plan to use part of 1062 Edmands Road as an adult use marijuana cultivation and manufacturing establishment. The application was filed by Commonwealth Farm 1761 Inc. The meeting is scheduled for Monday, Jan 7 at 5:30 p.m. at the Friends Meeting House 843 Edmands Road. In July, the owner of Eastleigh Farm submitted a “preliminary subdivision plan” to the City of Framingham planning administrator. Eastleigh Farm dates back to the 1870s. 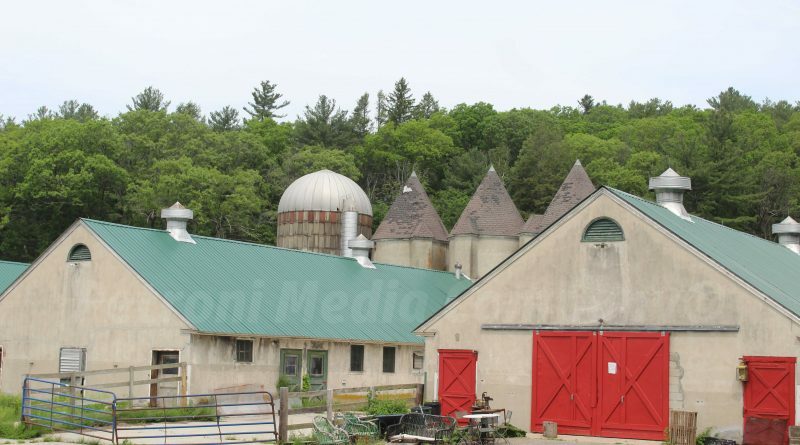 It was a family-owned Guernsey Dairy Farm until 1981. From 1981 to 1996, it operated as a beef farm. In 1986, about 160 acres of the 380-acre site was sold to the Commonwealth of Massachusetts’ Department of Environmental Management. In 2007, Stephan began reconverting the farm back to dairy production. In the fall of 2009, the farm began selling raw milk. The farm also sold yogurt, organic eggs, and delicious ice cream. And then, everything closed in 2015. In recent years, Owner Doug Stephan has been struggling to find new ways to keep the farm open while maintaining the open land. Avenue C Designs opened last year on the farm, and the farm held several festivals and events in 2017.